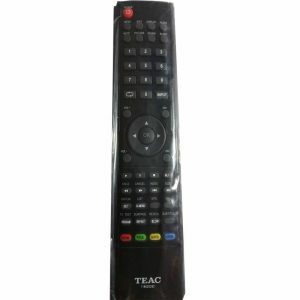 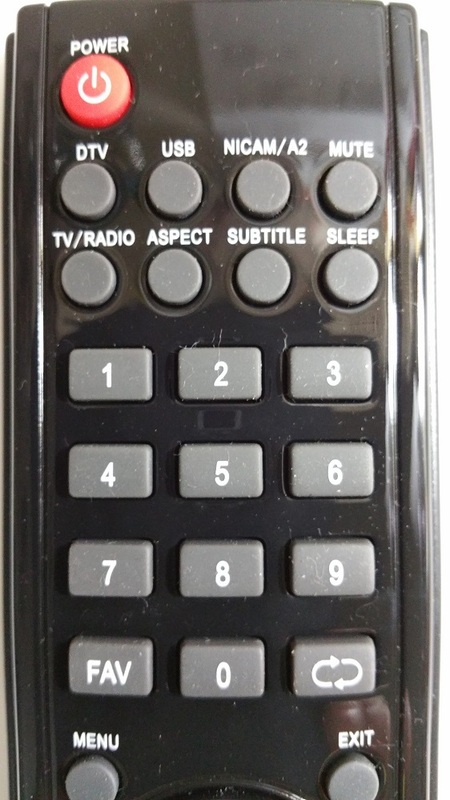 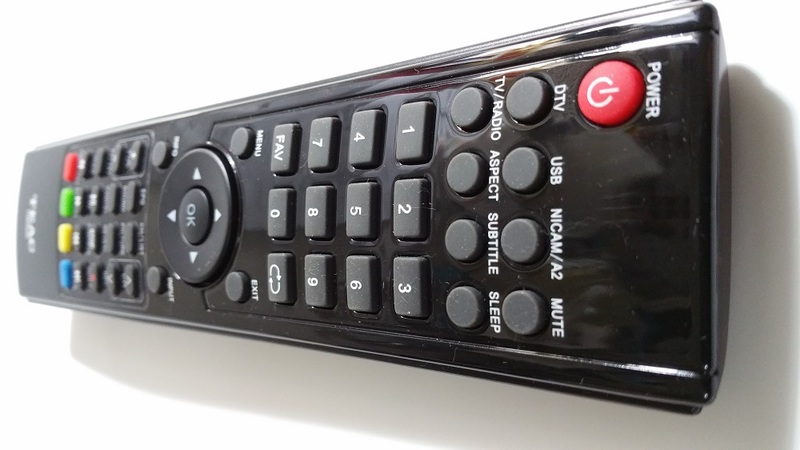 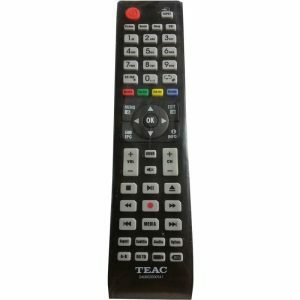 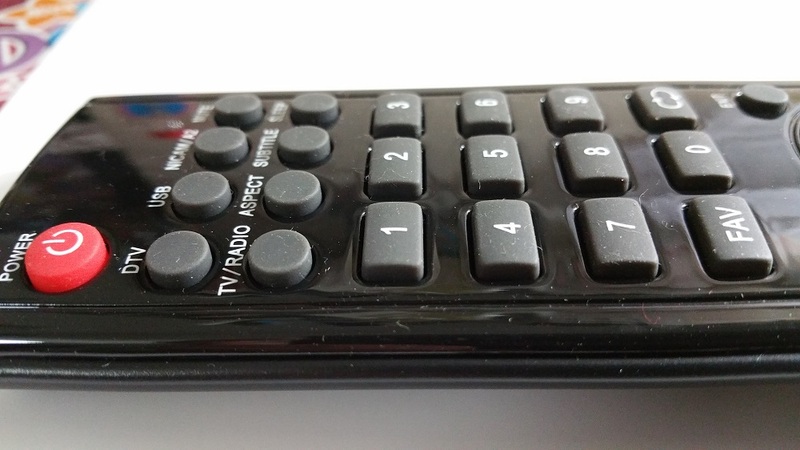 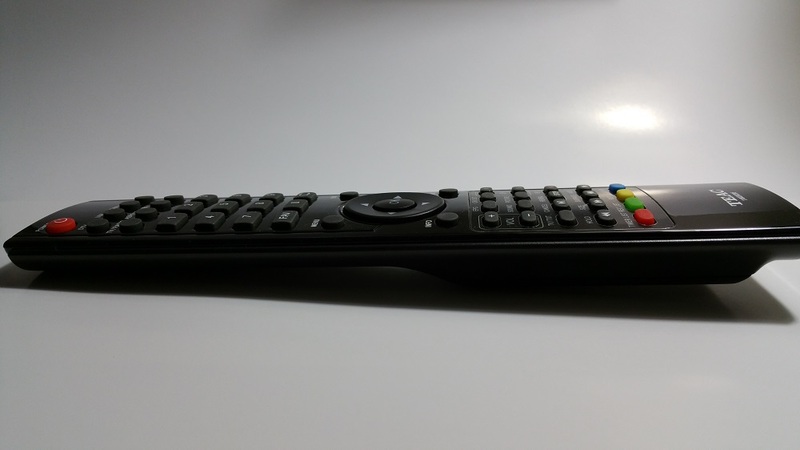 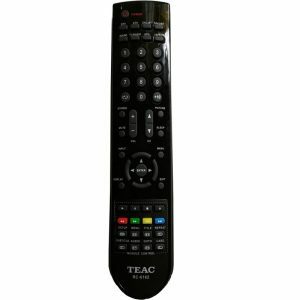 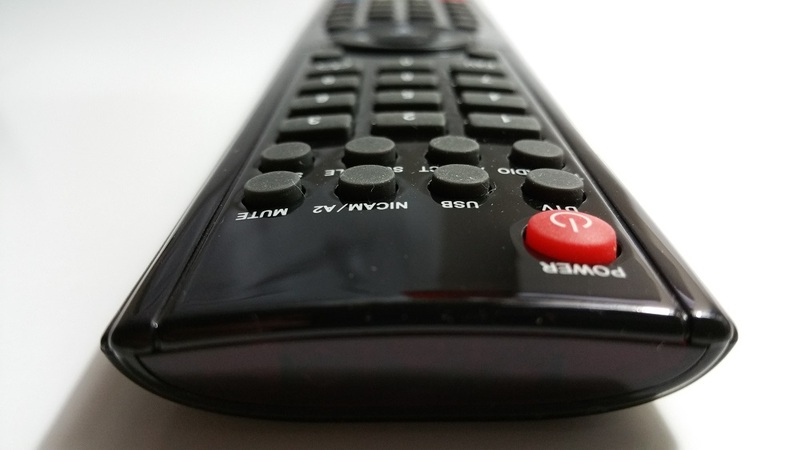 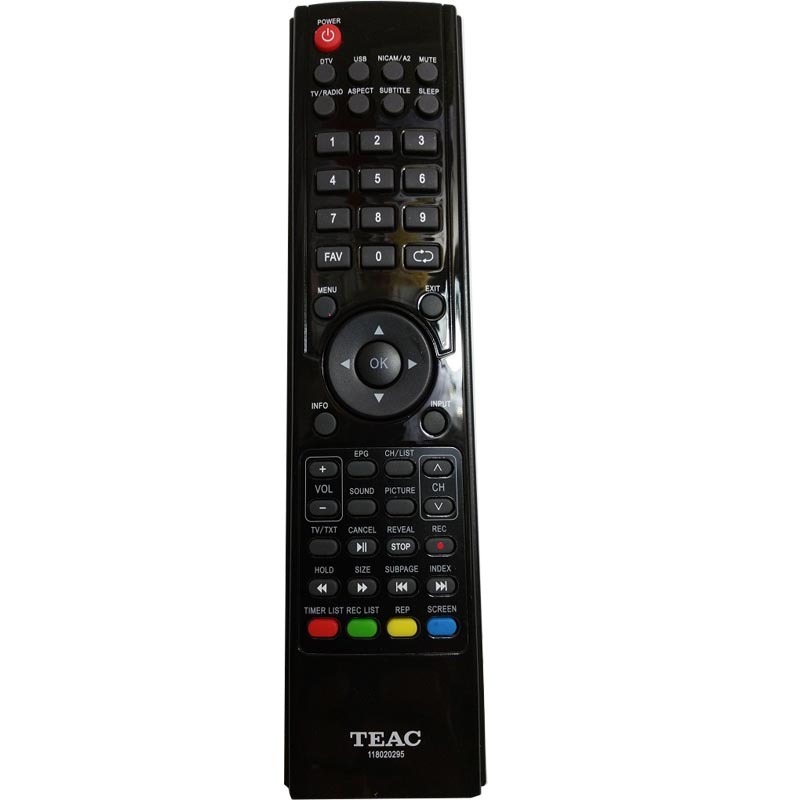 In order to buy the correct Remote Control, please ensure you select the same kind. 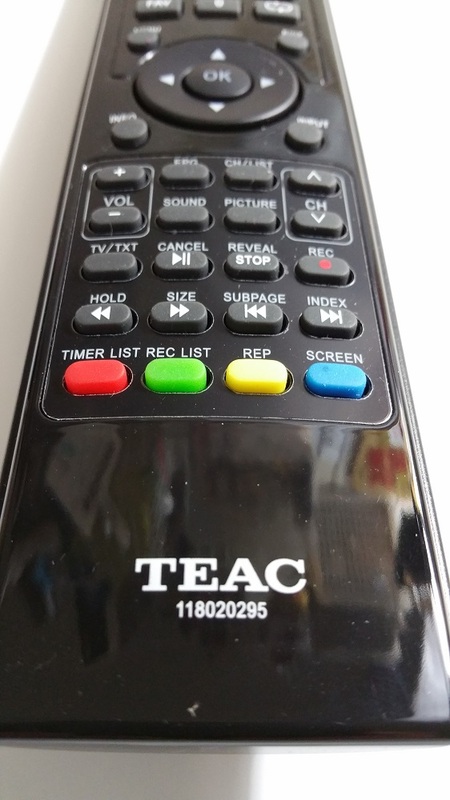 If you are not sure, please ask us first before purchase. 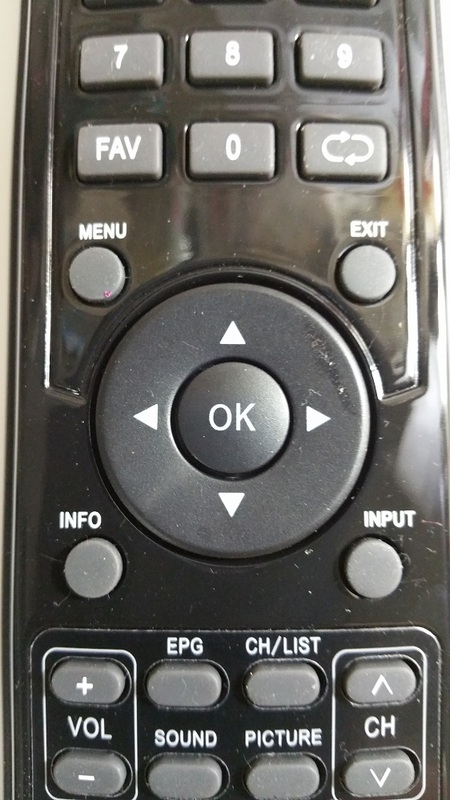 Please note not all Remote Controls are interchangeable.